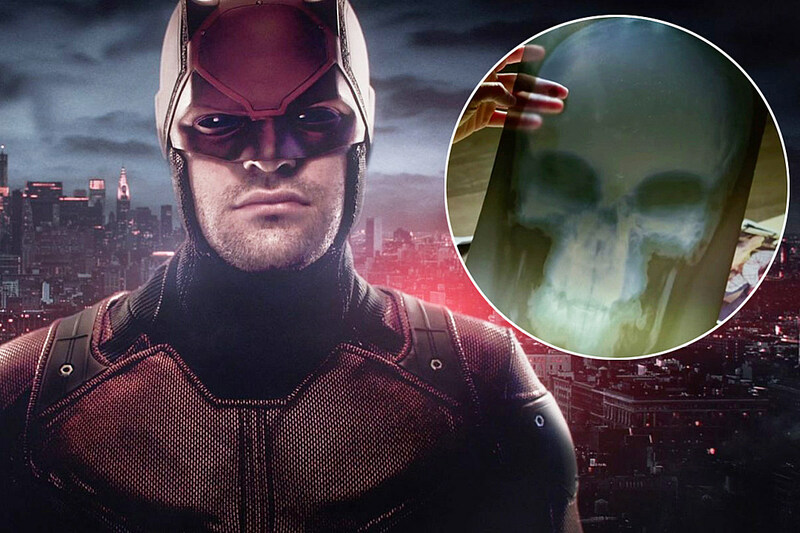 An Entertainment Weekly scan has been making the round on social media, showing Daredevil in dire straits against an as-yet-uncostumed Frank Castle. It isn’t clear how exactly the proto-Punisher got the drop on Daredevil with just a pistol and a wrench, but the rooftop setting might have something to do with a previously-leaked footage description, which saw the two first meeting on a roof. We don’t know exactly when Netflix’s Daredevil will return for Season 2 in 2016, but watch the first trailer again below, and stay tuned for the latest on new developments. In the meantime, what do we make of the first meeting between Punisher and Ol’ Hornhead? Source: ‘Daredevil’ Season 2 Unchains The Punisher and Elektra in First Photos!